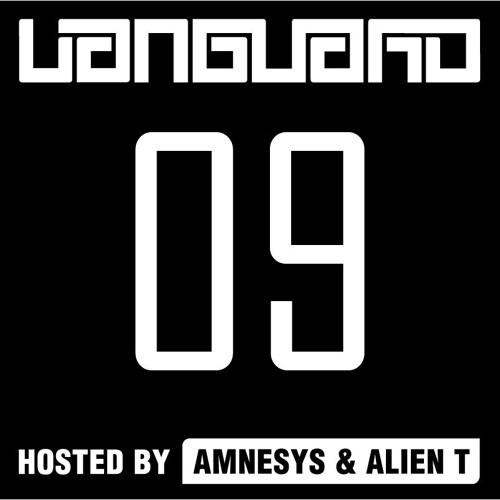 Vanguard Radio Show episode 09 live recorded 16th December 2015. Hosted by Amnesys & Alien T in collaboration with Lock & Load radio & Decade Events on GabberFM. 14 Neophyte, The Viper & Tha Playah - Master this!